Where we offer a 3-year 36,000-mile warranty. At We-Fix-It Auto Repair, we provide a full range of automotive services and repairs to drivers throughout Scottsdale, Tempe, and Phoenix. We have affordable prices and focus on getting your car back in no time whenever you need a repair. We build a relationship with our clients, keeping their full range of needs in mind with every repair. They quoted me $40+ less then some local shops! Thanks! I like to think I know a fair bit about cars, but sometimes you need to let the professionals do their jobs. I made an appointment for a Pre-vehicle inspection at We-Fix-It and when I arrived the nice lady said there were 3 cars ahead of me. I asked politely why I made an appointment if they weren't going to get to my car for 5 hours. She agreed and moved my vehicle to next up. After offering to get me an Uber to and from my home we chatted a little and I waited outside. I have never felt more welcomed from a mechanic then I have here. They are currently Inspecting my vehicle and will definitely come back here in the future if anything happens. I originally brought it here because they work on fleet vehicles a lot, which gave me the piece of mind knowing they would know how to inspect a big truck properly. Very professional and on time. Best independant place i have worked with. This place is best! This is my second visit. Last time i had breaks done and this time for minor repairs on my car. Very honest and prompt. This place is better than dealership. I am very impressed with thier service and attention to detail. Work was explained to me in detail. Very professional and on time. Best independant place i have worked with. Reasonable price and great service. I trust thier work. Do yourself a favor and use this auto repair team. You won't regret it! I am wowed by this team. They are way more thorough than any mechanic I've used. Andreas offers great specials and discounts which is kind. Andreas is basically a genius and will take care of you. Do yourself a favor and use this auto repair team. You won't regret it! They treat people like family. The owner Andreas is commited to his craft and is excellent at what he does. An honest, local repair shop you can trust. An honest, local repair shop you can trust. I had a mysterious and very serious problem with my car where it would up and die on me while driving. The Ford dealer was at a loss and would give no promises when described to them. But Andreas, the owner, and his crack team were able to diagnose the problem and fix it. He told me what they were doing and what they wanted to do along the way, so in no way was I surprised with anything. The price was amazingly fair and reasonable, and the repair came with a guarantee. And to top it off, they washed my car for me! Their genuine hospitality, honest service and hard work makes me trust them above all others. This is the only place I'll ever go in Phoenix area. The exceptional kindness from the staff, their genuine hospitality, honest service and hard work makes me trust them above all others. They took care of my air conditioning (when the dealership would not) and even gave complimentary wash and vacuum. They work with you! Always a good experience when I go there. We don’t just fix cars; we’re committed to making the entire auto repair process as convenient for you as possible. Your time is important, so if you live or work within a 10-mile radius, we’ll drop you off and pick you up when your car is ready. 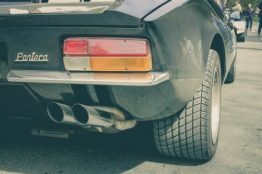 At We-Fix-It Auto Repair, we don’t want you to be inconvenienced if the repairs on your vehicle require more than a day. Enjoy a loaner vehicle on us. Simply reserve it when you make an appointment. It’s that easy! We know it’s important for your automobile to run great and look great inside and out. Every time you come in for auto repair service, we’ll wash and vacuum your vehicle. At We-Fix-It Auto Repair, we treat your car like it’s our own. Our technicians aren’t just friendly and competent — they’re also highly qualified. You can be confident in the work of our certified technicians, who regularly keep up with new technologies through continuing education. 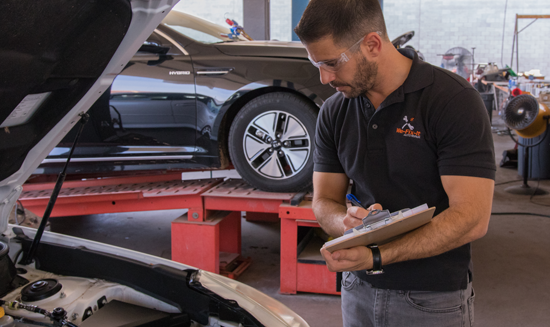 We make sure every vehicle we service undergoes a thorough safety inspection to identify current issues and anything that’s on the verge of becoming a problem. This reduces the chances of a breakdown and expensive repairs down the road. We stand behind the exceptional work of our ASE-certified technicians and our top-quality parts with a warranty that covers all parts and labor 100% for three years or 36,000 miles. Our plan for success is to treat our clients with honesty and integrity, just as we would our own families. Stop by and say hello! Our great service and quality repairs are also available for Fleets! Our comprehensive and complete fleet service gives your fleet manager the peace of mind they need when it comes making sure your fleet vehicles are both safe and reliable. 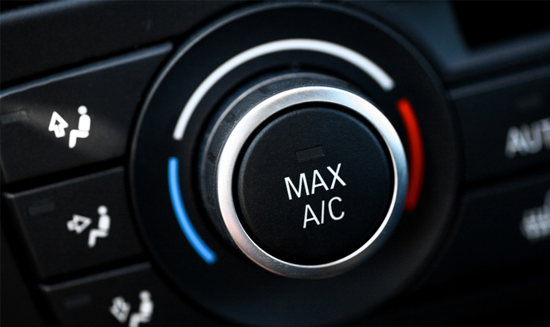 If you’ve lived in Arizona for a while — whether you’re in Scottsdale, Tempe or Phoenix — you know it’s frankly unbearable to drive in the summer (and often the spring or fall) without reliable air conditioning service. It’s easy to take your brakes for granted. 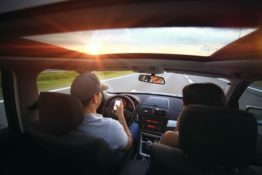 As long as your vehicle stops when you press on the brake pedal, everything seems fine. 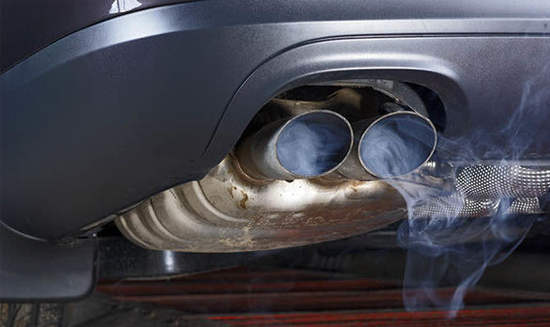 A periodic emissions test determines how much fuel is coming out of the tailpipe that is not being used by your engine. It’s essentially a huge gas leak, which is not only bad for the environment but costing you money as well. Buying a car can be an expensive purchase. Buying a used car can save you thousands of dollars – as long as you are aware of that car’s condition. And we’re not just talking about blemishes, dents or scratches. We’re talking about what’s under the hood – you know the parts of the car that can really add up to costly fixes. Drinking water every day is critical for your health. If you don’t do it, you’ll get very ill and eventually die, because your body needs fresh water in its system on a regular basis. In the same way, oil is the lifeblood of your vehicle. 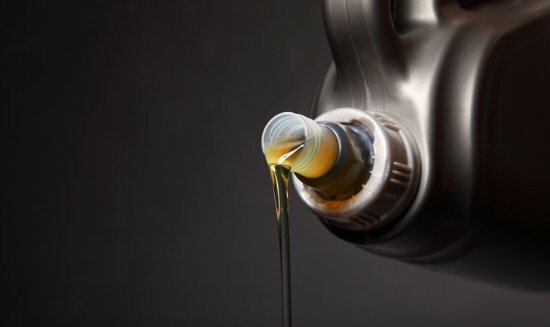 The oil needs to be refreshed on a consistent basis to keep your engine running well.